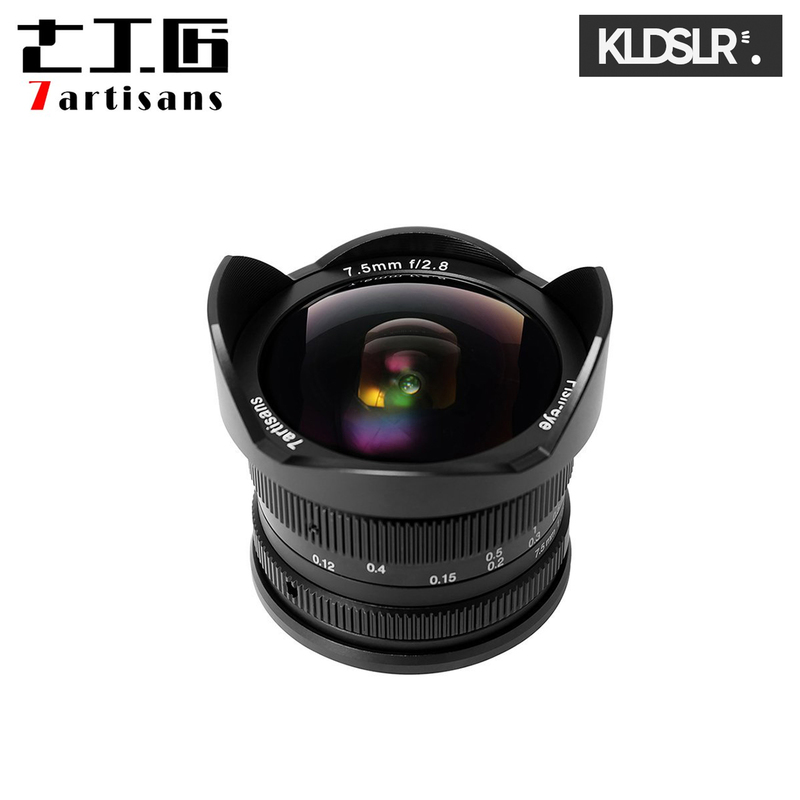 - Minimum Focus Distance: 4.7"
Designed for Sony E-mount cameras, the 7.5mm f/2.8 Fisheye Lens from 7artisans Photoelectric is an ultra-wide fisheye lens with completely manual operation. It covers sensor sizes up to APS-C, offering an equivalent focal length of 11.25mm. With an angle of view of 180°, the lens features a dramatic perspective that bends straight lines and exaggerates the distance between subjects. An 11-blade diaphragm offers a relatively bright maximum aperture of f/2.8 and can be stopped down to a minimum of f/22 to improve depth of field. Fun lens to play with.